The fiber of your carpet hides almost anything imaginable, which can make it very bad to look at. There is dust, allergens, bacteria, human hair, and everything gross you will find in your home or office. It is therefore important to get the services of the best carpet cleaner in Moorestown, NJ available. Majestic Carpet Cleaners has a wide range of cleaning services for residential and commercial carpet cleaning. Being the best carpet cleaner, we offer services ranging from stain removal, deep cleaning of carpets, vacuuming, odor removal, and carpet regeneration. EPA recommends that your carpets are cleaned using hot water once or twice a year to control pathogens and maintain healthy air quality levels indoors. Majestic Carpet Cleaners has the knowledge, expertise, and experience to transform your carpet back to its vibrant state. 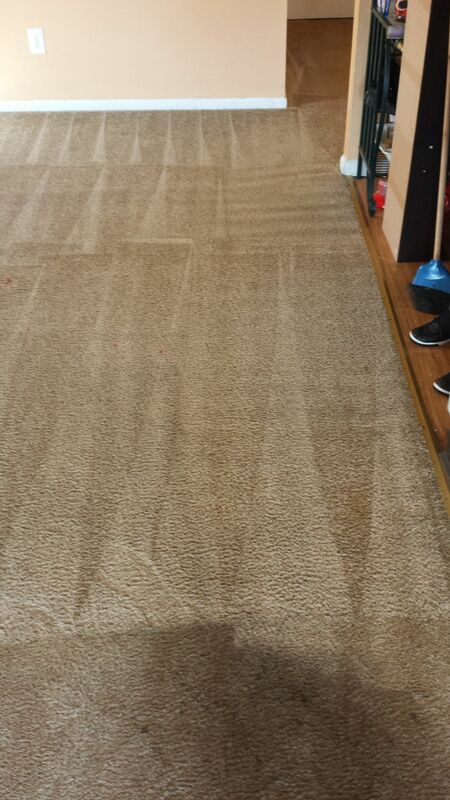 We use the most powerful cleaning equipment to leave your carpet looking spruce. Besides, there are benefits for cleaning your carpet on a regular basis. When your carpet is cleaned well, it looks nice. Regular vacuuming at home can help but an occasional deep-cleansing can be done by Majestic Carpet Cleaners. A clean carpet has no odor. Majestic Carpet Cleaners is the best carpet cleaner to rid your carpet of spills and other smelly items lodged in your carpet. Carpets can get really soiled and thus pose health risks if not cleaned on a regular basis. Carpets are expensive. Getting your carpet cleaned on a regular basis will keep it in good condition to last longer and therefore, protect your investment.